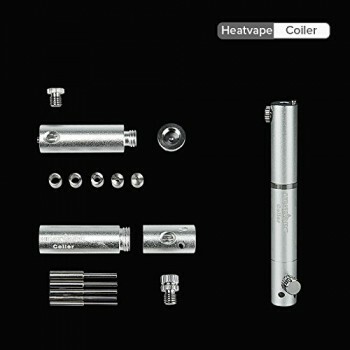 Heatvape RDA Coiler Winding Tool Kit with 5 Coil Diameters is a smart and intelligent design from Heatvape, this coiler comes with a brand new DIY tool for experienced users with the capacity of better rebuilding coils and vaping experience. 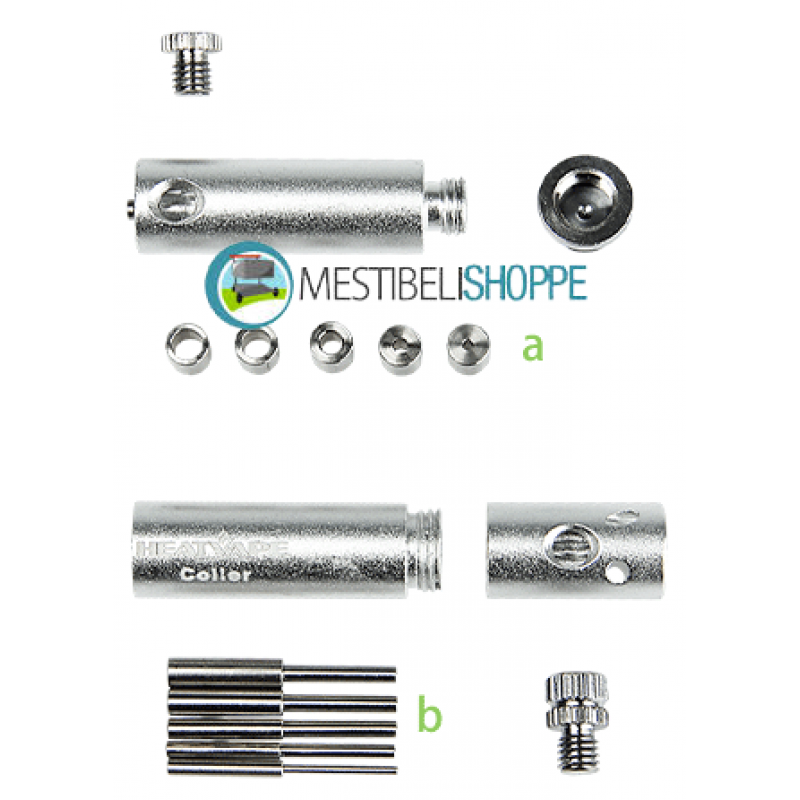 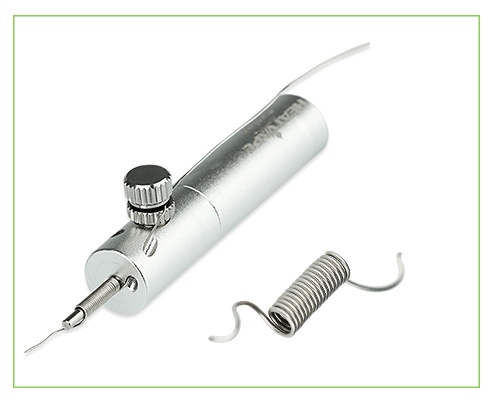 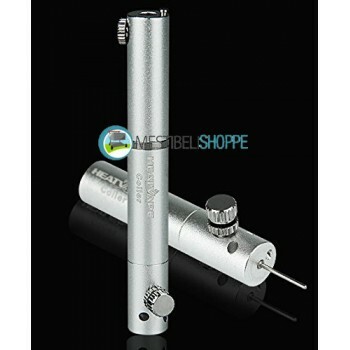 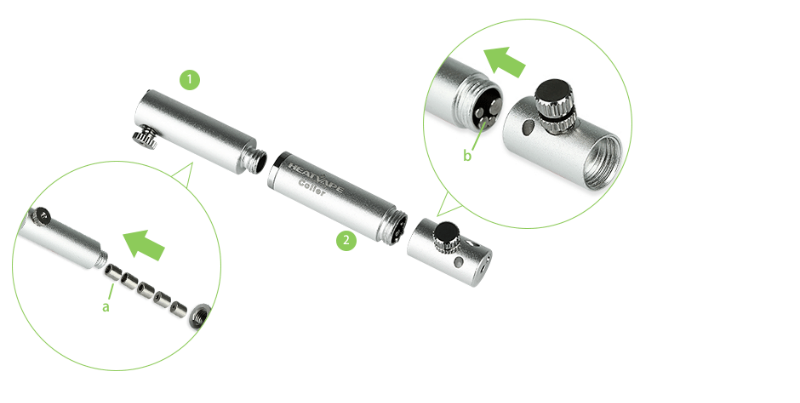 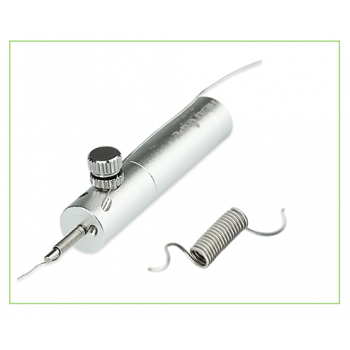 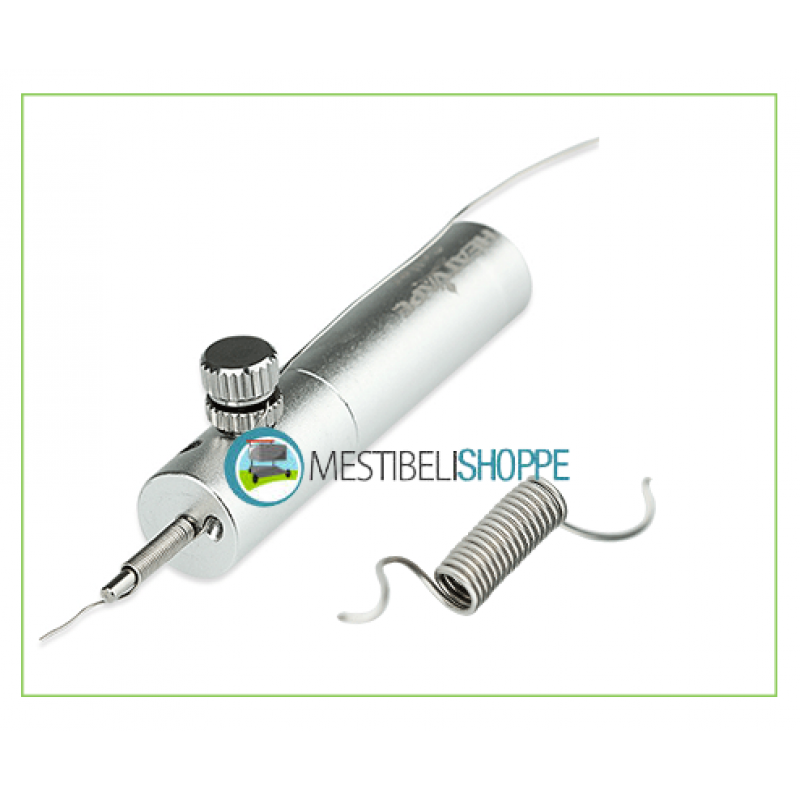 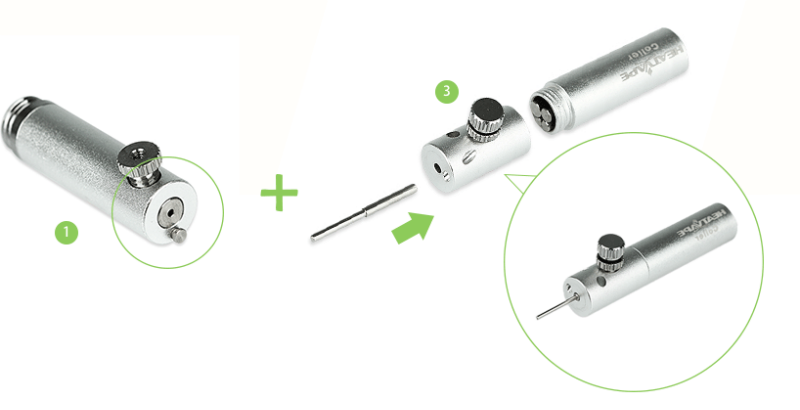 This kit offers five diameters sizes for coil: 3.5mm 3.2mm 2.5mm 1.6mm 1.0mm. 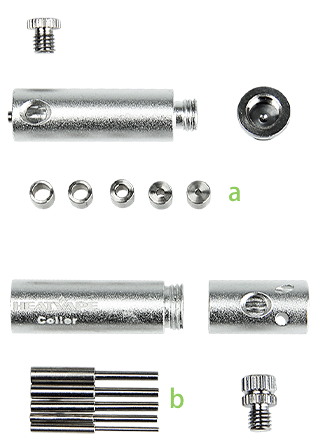 Please assemble the coiler as the picture when not in use. 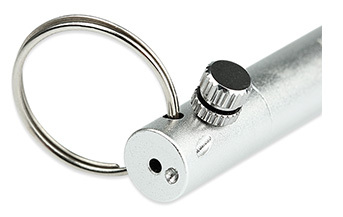 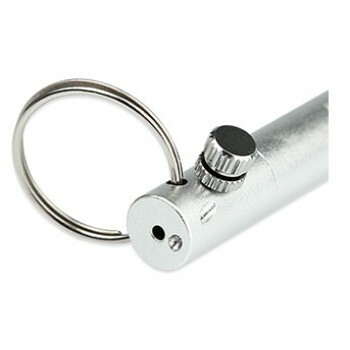 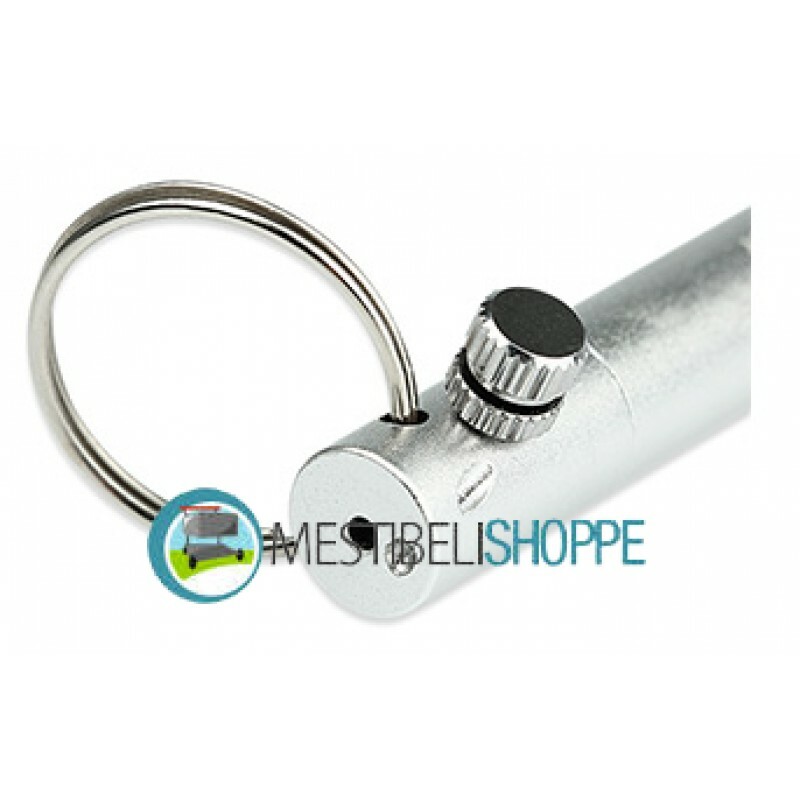 Place a keyring in your Coiler if you want to take it always with you.